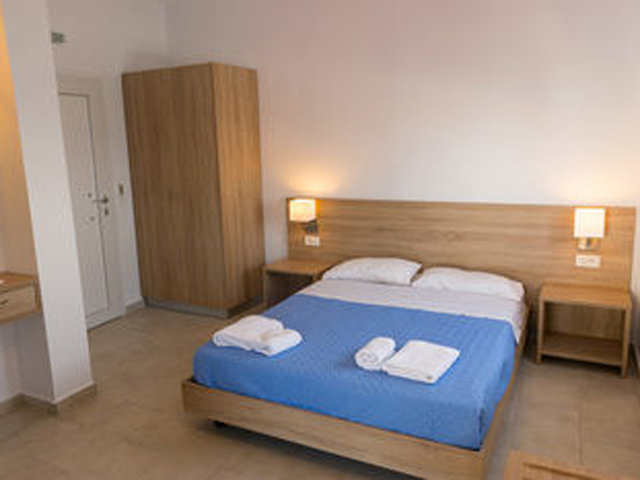 We would like to welcome you to the historic village of Milatos and to Socrates apartments. We are a family business with a lot of passion and love for our job. The 16 years that we run our business make us proud and grateful for the love we receive from our guests for our services. It would be a real pleasure to welcome you to our village and to Socrates restaurant & rooms. 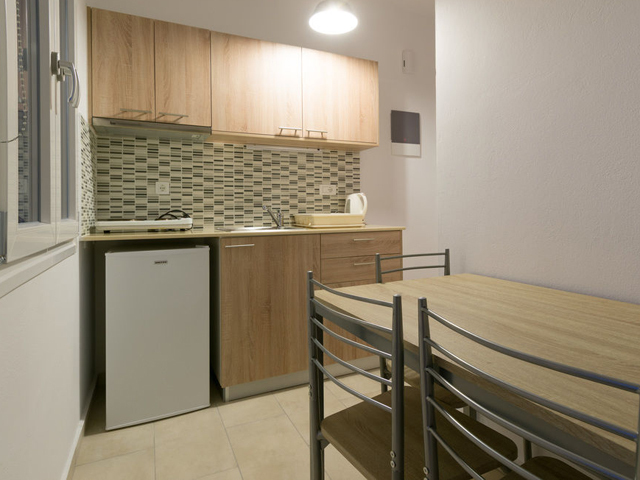 The traditional group of apartments SOCRATES offers to its visitors comfortable luminous and completely equipped apartments of various types that can host from 2 until 4 individuals. 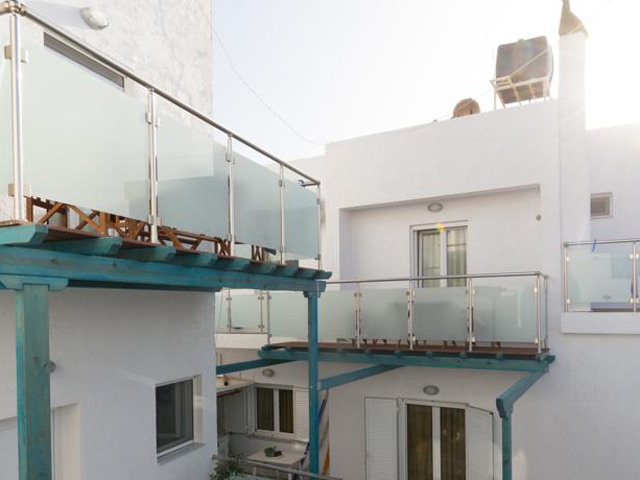 All apartments are splendid decorated and include: bathroom, refrigerator, cooker, veranda, wardrobes, solar heater, air conditioning, as well as a comfortable parking and a view to the sea. 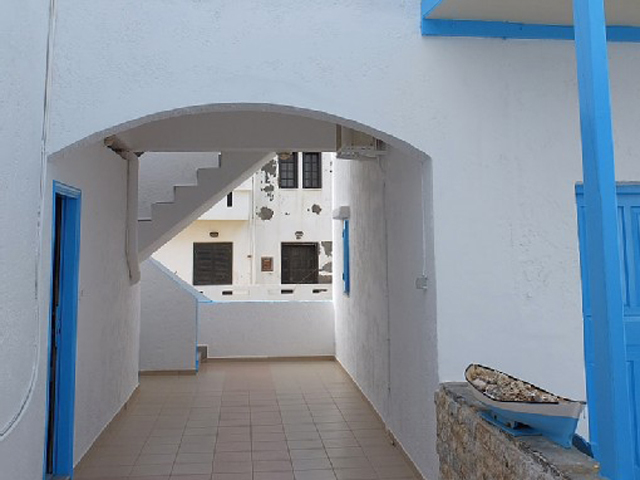 The beautiful island of Crete is for sure one of the more popular travelling destinations and the group of apartments SOCRATES in Milatos is the best choice for you to have unforgetable vacations. 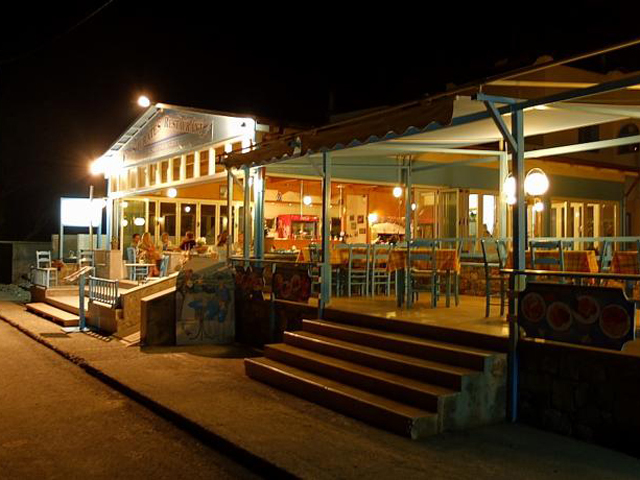 Do not forget the beautiful traditional tavern for beautiful meals and delicious dinners accompanied with Cretan wines. 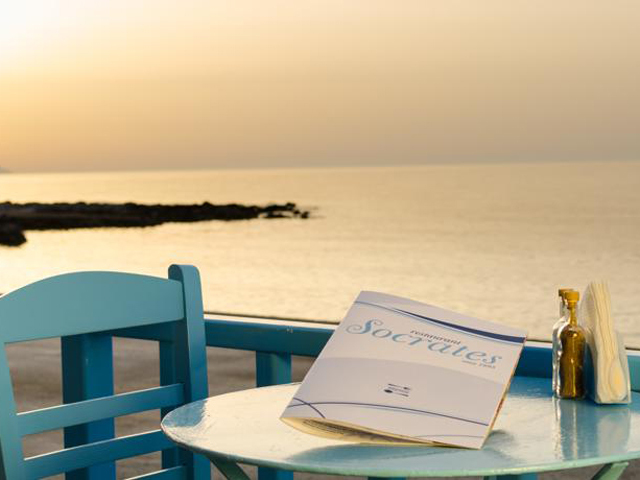 For a traditional Cretan lunch or dinner looking at the panoramic beach of Milatos visit restaurant Socrates. 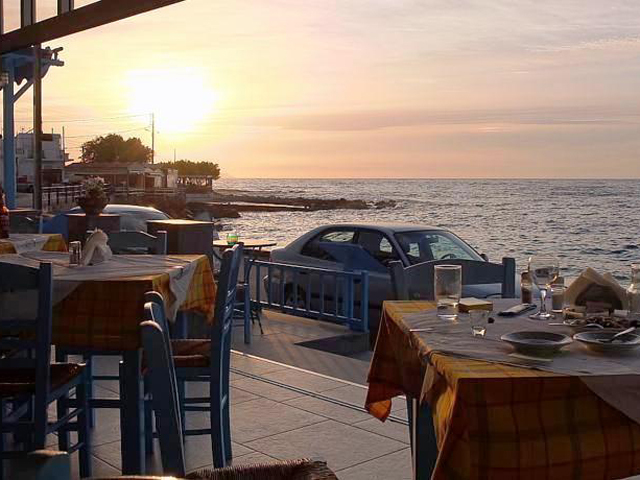 In a unique atmosphere and a place where the naval element is everywhere, you can enjoy your food under the sound of soft music and we can offer you the absolute taste and aesthetic satisfaction. 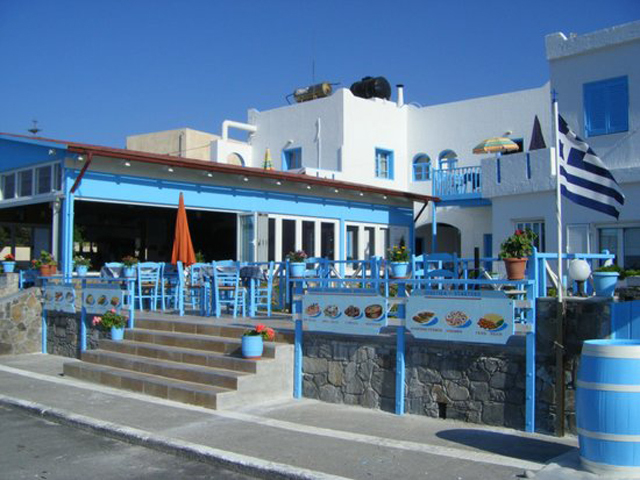 Daily are served fresh seafood and Greek home made food together with meat in the coals. Offering always fresh fish, unique marine flavours from our homeland, variety of fresh meat, local in bulk or bottled wine, and free of charge Raki, we cover a big spectrum of your gastronomic explorations. Our fishes are from local fishermen that are fished openly the gulf of Milatos. The lamb in wooden oven, the pork meat of local produce and our cooker Socrates garanties you unforgetable flavours. We also offer every Sunday, or after an order, fish soup from fresh fishes and lobster. Regarding our service, we try always, with politeness, grin and great eagerness to facilitate you in your choices, offering you an exceptional dinner. Visitors of each age, romantic pairs, but also families really will enjoy their interruptions with the splendid dishes of Tavern SOCRATES, which is open for you all day with comfortable parkin place and playground for our small friends. Our 20 year old experience guarantees you the quality that you deserve. We have a tradition in flavours! 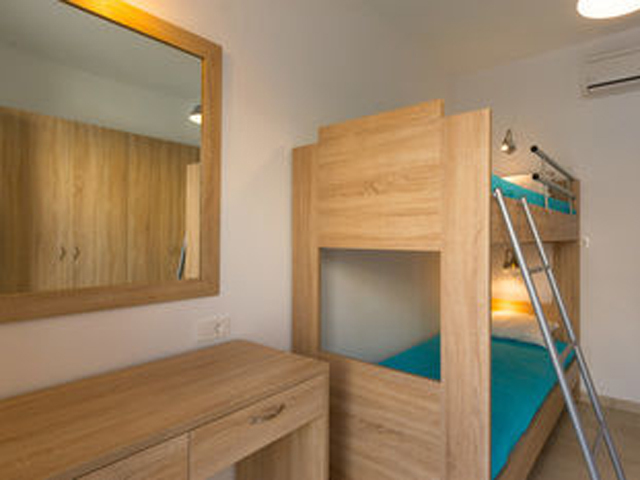 The traditional group of apartments “SOCRATES” offers to its visitors comfortable luminous and completely equipped apartments of various types that can host from 2 until 4 individuals. All apartments are splendid decorated and include: bathroom, refrigerator, cooker, veranda, wardrobes, solar heater, air conditioning, as well as a comfortable parking and a view to the sea. Open April to October . . . . We are a family business with a lot of passion and love for our job. The 16 years that we run our business make us proud and grateful for the love we receive from our guests for our services. 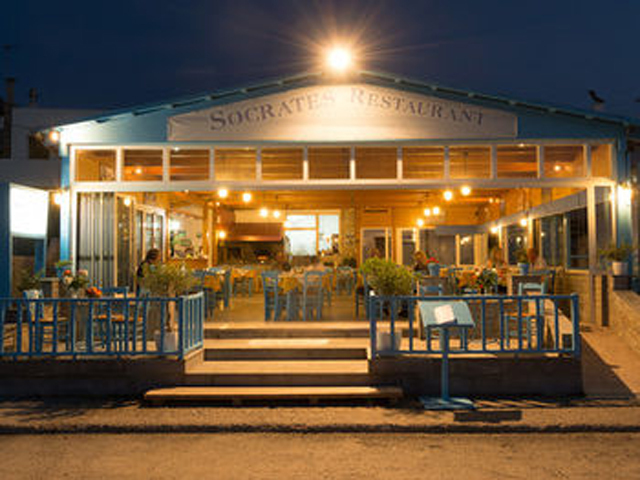 It would be a real pleasure to welcome you to our village and to Socrates restaurant & rooms.